Fifa World Cup Football 2010 – South Africa : Fifa world cup South Africa 2010 was took place in South Africa from June 11 to July 2010. It is the world championship for Men’s national association football teams. The International Football Federation FIFA selected South Africa as a first African country in 2004. 32 teams were selected through qualification tournament all over the world for participation in final stage. All matches were played in ten stadiums of nine cities of South Africa. Final match was played at Soccer City stadium of Johannesburg, the capital city of South Africa. First round completed in round-robin groups of four teams competition for points. Top two teams from each group proceeded to knockout stages for quarter final then semi-final and final. In the final, European Champion Spain defeated Netherlands 1-0 in the 116th minutes goal by Andres Iniesta. Spain was the first European nation to win tournament outside the continent. Host South Africa, 2006 champions Italy were eliminated in first round. Germany defeated Uruguae in the third place selection match. 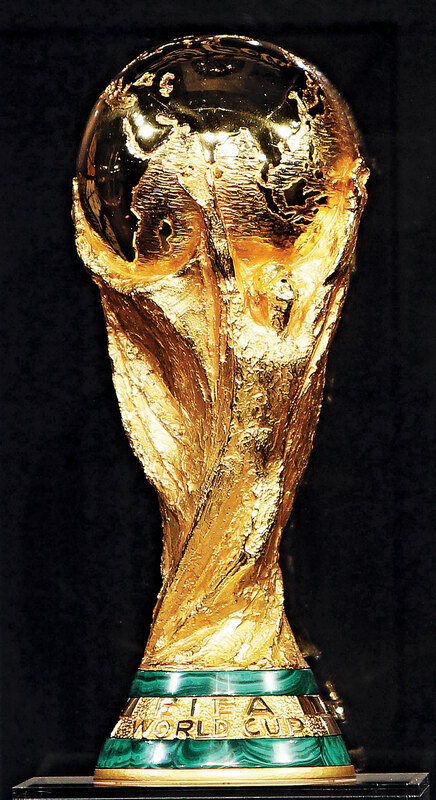 The total prize money for the 2010 world cup was US$ 420 million.